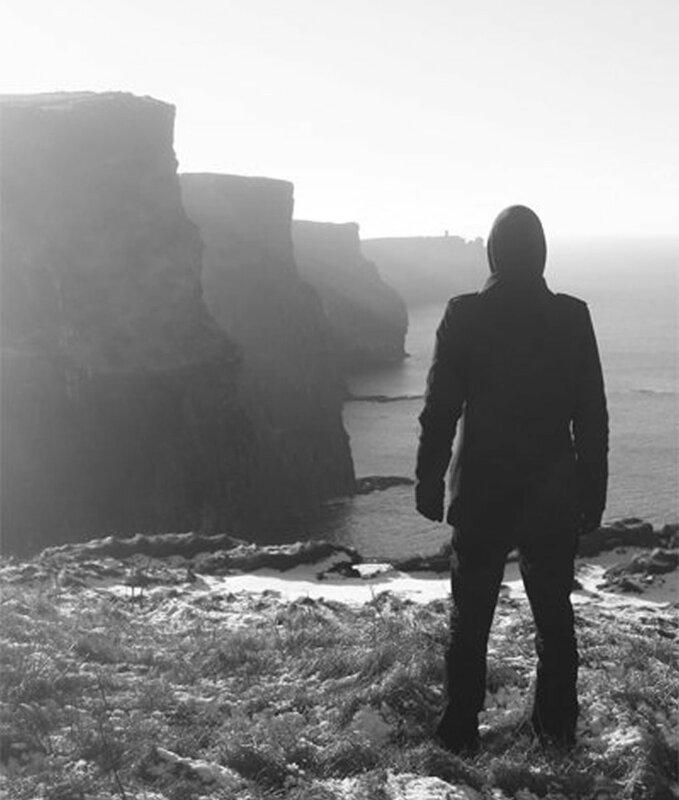 Irish experimenters, From The Bogs Of Aughiska, released their latest, genre defying album, Mineral Bearing Veins, a few months back, in September 2018, bringing their fusion of dark ambiance, experimental electronica and black metal into full realization, pushing the boundaries of post metal and continuing their consistent evolution as a downright groundbreaking, dark purveying and thought provoking act. Mineral Bearing Veins was mastered by Ken Soceron (Abigail Williams, Perturbator, Leviathan) and released via Apocalyptic Witchcraft. The album draws its themes from folkloric subjects, turning fairy trees and superstition into something nightmarish and utterly horrifying. Standout track, The Devil Is An Irish Man, with its firm build up and its soul-crushing darkness, now comes accompanied by an equally terrifying clip, reminiscent of films like Häxan and The Begotten, directed by John Mulvaney, whose beautiful cinematography and unsettling visuals are a faultless match to the music's intensity.